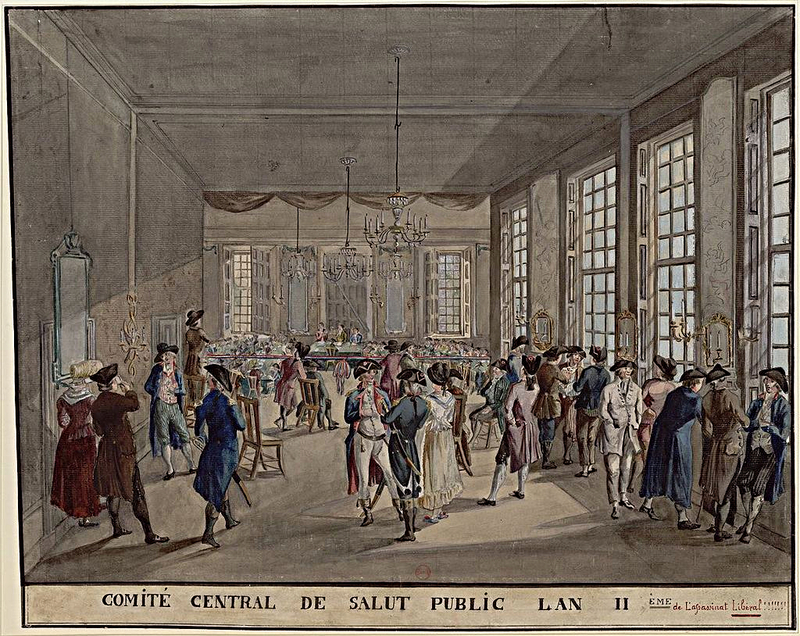 Hélène de Montgeroult was saved from the guillotine when a delegation from the Institut national de musique, led by Bernard Sarrette, intervened on her behalf before the Committee of Public Safety. Composers belonging to the institute included Méhul, Martini? Cherubini, and Gossec. The episode was recounted by the horn player Dauprat, who heard it directly from Montgeroult herself. Her improvisations on the La Marseillaise before the Committee for Public Safety resulted in her life being spared.